The BeLiv 2 City is probably the friendliest bike for road and gravel. Its confidence inspiring step through design with a split downtube offers comfort whilst standing over the bike. Wide, reliable tires resist punctures and tackle road debris and gravel, no problem. 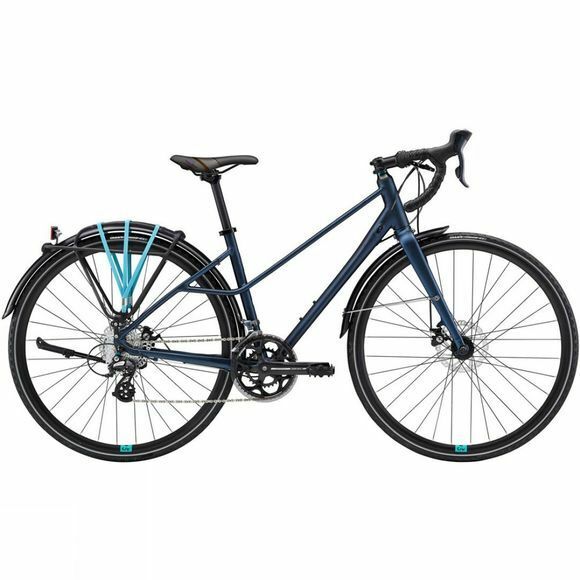 And, its stylish flair blends fashion and stability perfectly, for a perfect beginner friendly urban bike.